I think we all love that lasagna loving, lazy cat Garfield! I loved watching Garfield and Odie when I was growing up! Now, I get to enjoy the adventures of Garfield and Odie with my children. 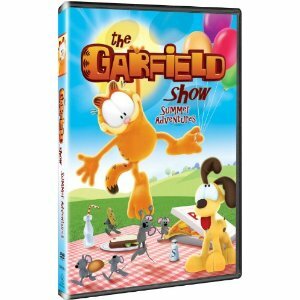 Click for your chance to win this great Garfield Show: Summer Adventures DVD.